How do I Test Vermiculite for Asbestos? Asbestos exposure may cause lung cancer. Vermiculite usually looks like tiny pebbles that may be golden-brown in color. 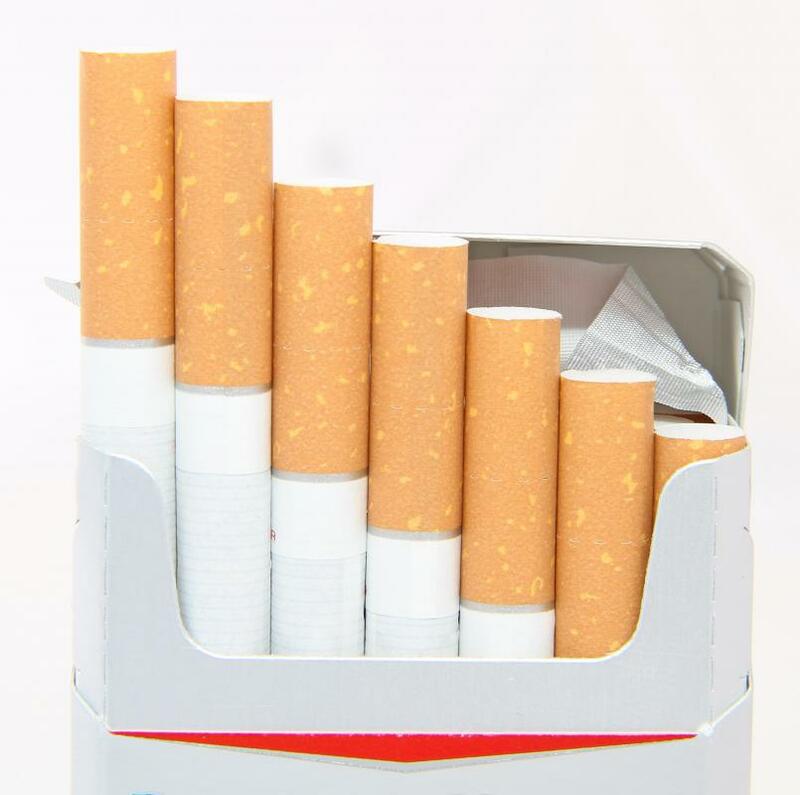 Asbestos was used briefly in some cigarette filters in the 1950s. Tests that check vermiculite for asbestos contamination must be done in a laboratory. Vermiculite mined and used from about 1920 to 1990 is the most likely to contain at least traces of asbestos. While you can take samples of vermiculite from insulation in your home to send for testing, the US Environmental Protection Agency (EPA) warns against it. The EPA strongly recommends that a trained professional take the samples for you to test the vermiculite for asbestos. 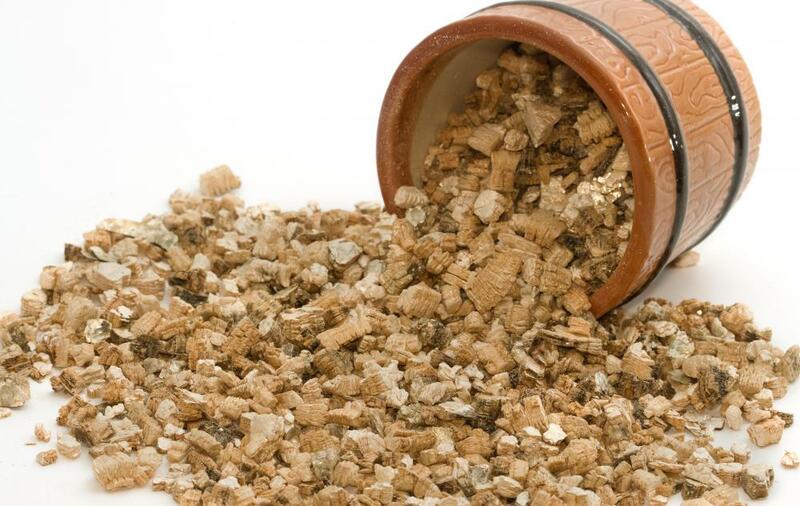 If you have loose fill vermiculite in your home as insulation, there is a chance that it contains asbestos. Until 1990, about 70% of the vermiculite mined in the US came from a single Montana mine that was contaminated. Bags of the product were often sold under the name Zonolite®. Vermiculite typically looks like tiny pebbles that may be gray to golden-brown in color. If you suspect this is the product in your attic or walls, the best way to avoid danger is to stay away from the loose product and limit your exposure to it. Asbestos is a group of six different heat-resistant minerals that are made up of long, tough fibers. Before the dangers of asbestos exposure were known, it was used in many products like brake pads and fireproofing materials. It was even used briefly in some cigarette filters in the 1950s. It is still used in some industrial products today, but it is handled in safe ways and workers are protected from the substance. Test are done to check vermiculite for asbestos before it is sold to consumers, as well. The fibers of asbestos do not break down inside the body when ingested or inhaled. Prolonged exposure to the substance can lead to mesothelioma, an incurable cancer that attacks the linings of organs like the lungs, the heart and the stomach cavity. 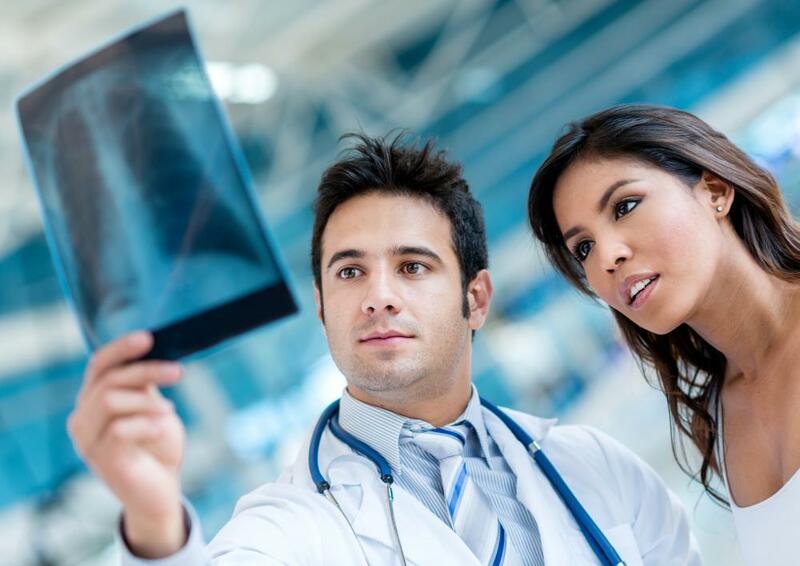 The most common form is pleural mesothelioma that attacks the lining around the lungs. If you have vermiculite in your home, the EPA suggests you assume that it contains asbestos and avoid contact with it. If you must be near it, wear a respirator mask, gloves, long sleeves and protective eyewear. If you attempt to take samples of vermiculite for asbestos testing, you are most likely putting yourself at a health risk. Avoid touching the insulation, and avoid using the space for storage. Anything kept there could be contaminated with asbestos fibers. According to the EPA, the best thing to do if you suspect you have asbestos in your insulation is to leave it alone. It might not even be necessary to have it tested unless you plan to remodel or have construction done on the home. Disturbing it can cause the tiny fibers to become airborne where they can be inhaled or carried into the rest of the house, exposing others to them. If you do want to check the vermiculite for asbestos, it is usually best to call a professional. Trained experts should know the dangers of testing vermiculite for asbestos and should be able to take samples safely. What are the Dangers of Vermiculite Insulation?